International online forex and CFDs brokerage Blackwell Global announced on February 3, 2016. that it has been awarded its FCA brokerage licence. 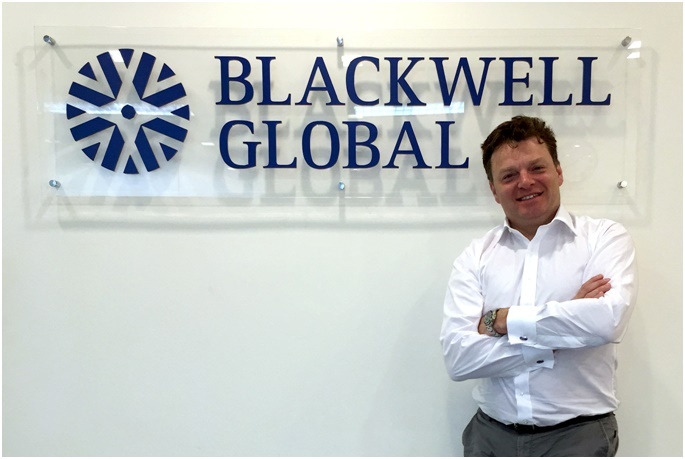 The company has appointed industry veteran Patrick Latchford to lead their Europe and future South America presence, assuming the role of CEO at Blackwell Global UK. Blackwell Global UK’s Financial Conduct Authority (FCA) licence complements its existing Cypriot regulation, providing added infrastructure and support to the EMEA region. The FCA is a highly respected regulator for financial services in the UK. Its strict authorisation rules give enhanced assurance and added protection to clients of FCA-approved brokerages. Patrick Latchford brings with him unparalleled experience in building FCA-regulated businesses within the European financial services and derivatives trading sphere. He has held several senior management positions in other notable forex and CFDs brokerages and was the mastermind behind Finspreads’ dramatic growth, before it was sold as part of IFX Markets to City Index. Following this, Patrick was appointed as MD (UK) for CMC Markets, before going on to run the entire European operation, opening a comprehensive network of regional offices for the brokerage. “It is an honour to have been asked to take on this role. The prospects are extremely exciting, especially with Blackwell Global’s innovative approach towards partnerships and cultural sensitivity.” said Mr Latchford, who is confident in accelerating growth for both retail and institutional business in Europe and emerging market territories, including South America. As Blackwell Global’s position continues to grow within the EMEA markets, the firm is well placed to capitalise upon the growing demand for FX services within the Eurozone. Blackwell Global UK will look to build relationships with Introducing Brokers (IBs), offer institutional traders access to the Blackwell Trader Pro platform, as well as provide MT4 access to retail forex clients. “The valuable addition of Mr Latchford to the Blackwell family will provide an exceptional level of guidance and corporate governance to aid in steering the firm through the challenges of business growth – even in times of market turmoil,” said Blackwell Global Group CEO Michael Chai, on welcoming Mr Latchford into the company. 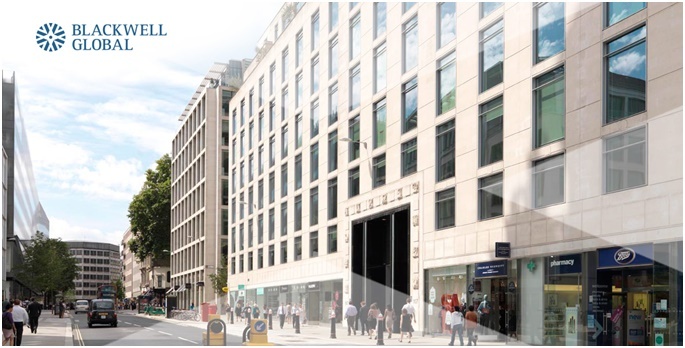 Blackwell Global’s rapid expansion is attributed to an award-winning partnership programme, excellent customer services and strict adherence to world-renowned regulatory bodies in the relevant markets – ASIC in Australia, CySEC in Cyprus for EMEA, MiFID within EEA, FSP in New Zealand – and now the UK’s FCA. Founded in 2010, the Blackwell Global companies (“Blackwell Global”) were established to offer brokerage solutions for private and institutional clients, along with other investment products. Blackwell Global is a Straight Through Processing (“STP”) brokerage providing superior liquidity and price feeds from top international banks, 24-hour technical support, market research tools, educational material, professional partnership programmes and a fully integrated Blackwell Trader platform for its clients. Blackwell Global has a global presence in over 90 countries, with main offices in the separately regulated markets of Australia, Cyprus, New Zealand and the United Kingdom.